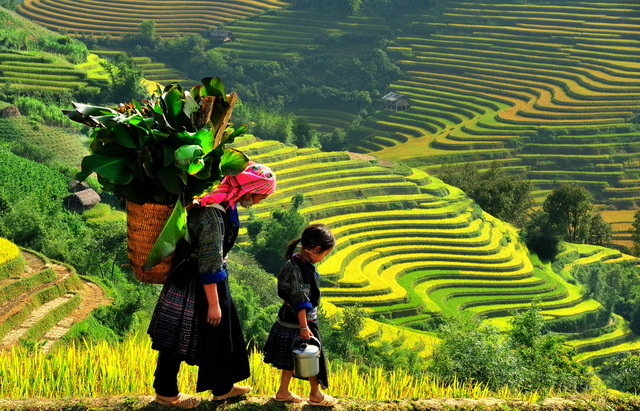 Sapa – Vietnam always leave in the heart of each visitor a special feeling thanks to not only nature has bestowed on Sapa a land with spectacular peak of Phanxipang mountain, poetic landscape of Ham Rong Mountain, Orchid Garden , Rose Garden, the Silver Falls, Gold streams… but also where there is a lot of ethnic groups living. 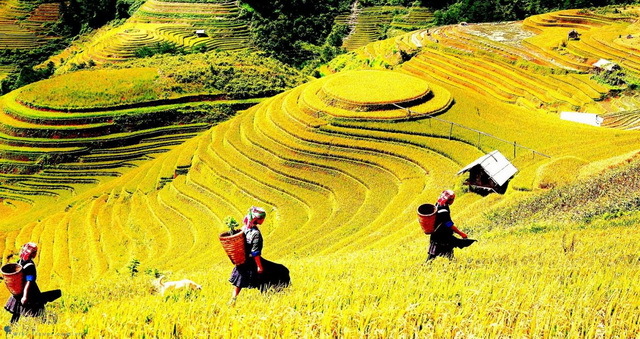 Diversity of ethnic groups has made the richness of the cultural identity of Sapa in particular and Lao Cai province in general. 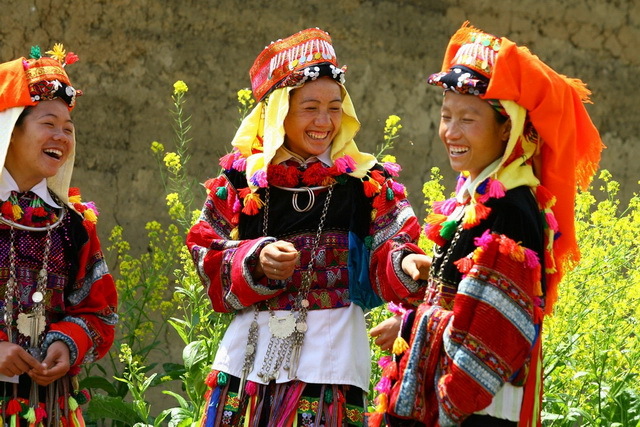 Words, it is difficult to visualize, but once you try to step your foot on highland villages in spring – the occasion of festivals, you will be immersed in unique and traditional festivals of native people. 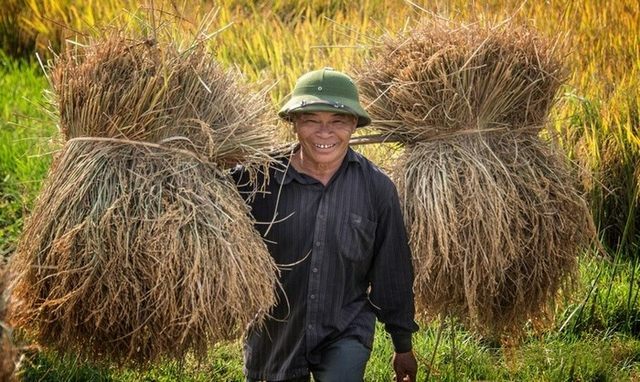 There, the life of ethnic group communities is reflected vividly through religious and spiritual rituals as wishing the God for peaceful region, good weather, good harvesting, human health… and especially with abundant folk games. 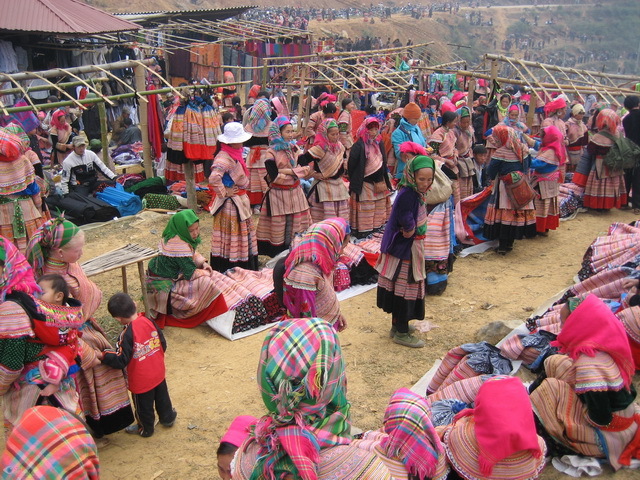 That is why Western tourists always enjoy their trip to Sapa in the spring to be integrated into the festive season such as: Tet Nhay of Dao Do people in Ta Phin, Ta Van (Sa Pa); Sai San festival of Mong people in Can Cau (Si Ma Cai); Xuong Dong of Tay People in Bac Ha … with unique and mysterious dance; the folk songs which is passionate hearts and humane folk games. More unique than, it is Love Market in Sapa with cultural identities attract to local and foreign tourists. Why it is called “Love Market”, the market is a place to buy and sell, but in Love Market nobody sell and nobody buy. Here is a place for dating, showing up sentiments and loving gestures in the market, placed under the customs and practices of every region, also known as simple as this market is the focal point of almost cultural activities in the upland. 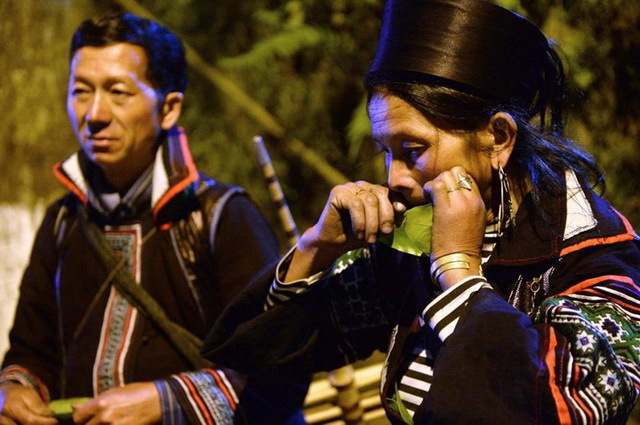 On the evening of saturday weekly, in the small town of Sapa, Dao people is busy in sessions of The Love Market. From the afternoon, down the street and in front of the church, tourists can see a lot of Dao girls and boys in rhythm of singing and dance which is passionate hearts. Rich cultural and spiritual life of native people is also reflected in crafts, handicrafts, traditional brocades of groups have reached the sophistication. 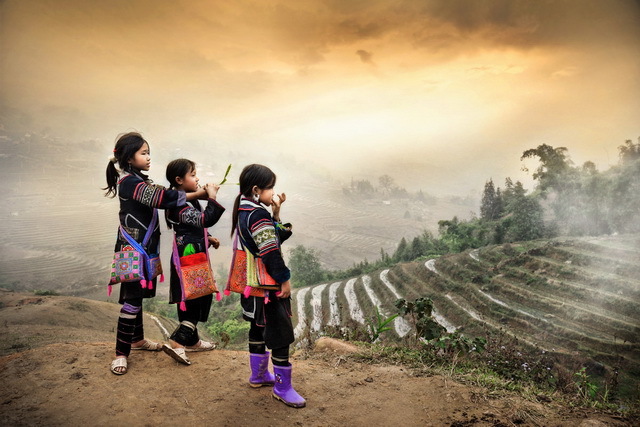 Women of Mong, Dao, Xa Pho, Pa Di are very good in color perception, their brocade panels always meet all natural colors of pine trees, hills, corn, grain … All be expressed as a vivid picture of people life. Eternal beauty always last forever. 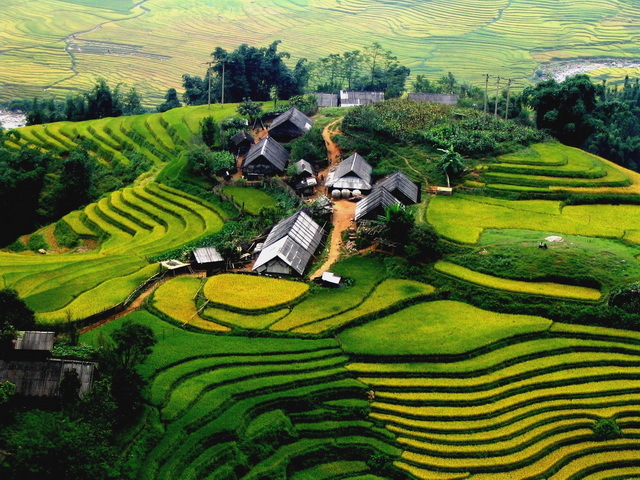 Now, these products have become popular souvenirs for tourists to Sapa. Hiding itself behind hillside are traditional houses, building materials is from terracotta tile or plank, based on the mountainside attract visitor’s attention. 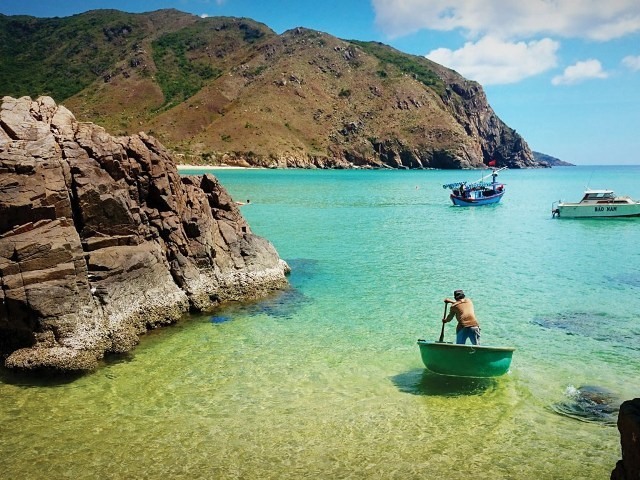 They are houses with traditional cultural characteristics of H’mong, Dao, Xa Pho, Tay and Giay … Cultural values ​​are stored in the life of every family living here. 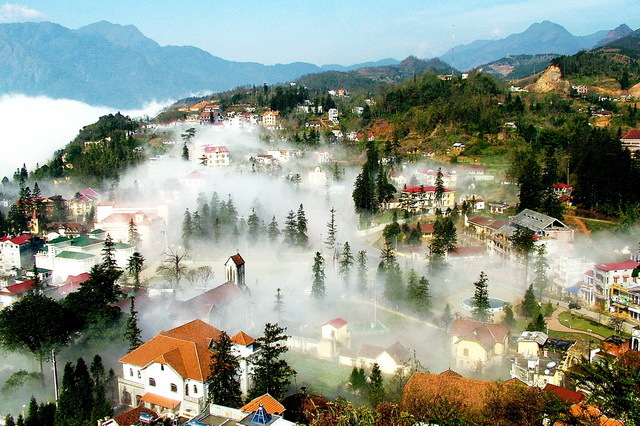 Let’s give yourself a trip to Sapa for experience and feeling unique culture here!